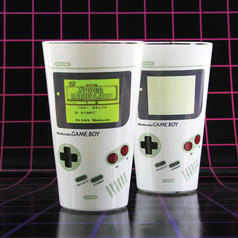 6.05 £ lade... Nintendo Game Boy Colour Changing Glass With a cold soda, you can do the next Speedrun! 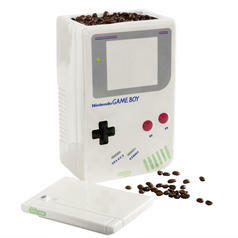 42.95 £ lade... Nintendo Game Boy Cookie Jar / Coffee Canister Tetris? 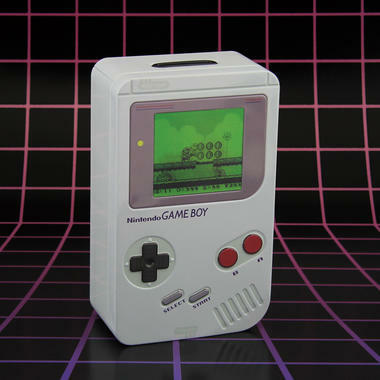 Never heard of it. I only play 'snack-ris'! 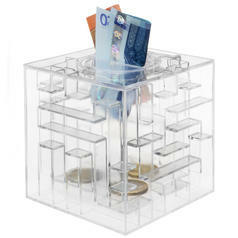 16.95 £ lade... Money Maze To open the Money Maze, you'll have to direct a marble through a complicated maze. 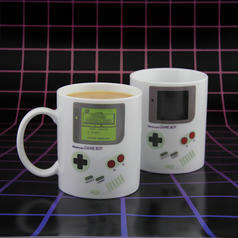 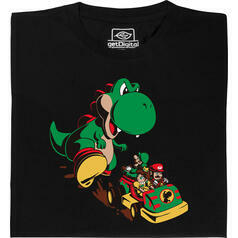 10.95 £ lade... Nintendo Game Boy Heat Change Mug Travel back to your childhood with this fun mug!